Professor Flaxer holds a B.Sc. degree in Physics and Computer Science,� an M.Sc. in Applied Physics and Electrical Engineering, and a Ph.D. in Applied Physics, from the Tel Aviv University.� Professor� Flaxer is an associate professor of computer science and electrical engineering at AFEKA - Tel Aviv Academic College of Engineering and at Tel Aviv University.� Since 1987, professor� Flaxer has worked on the development of electronic interfaces and software for control and automation systems for various industrial applications and research laboratories, specializing in embedded systems, real-time applications, control, and mechatronics.� Nowadays, professor� Flaxer works in the fields of control, vision and nano-metric motion, in Tel Aviv University. 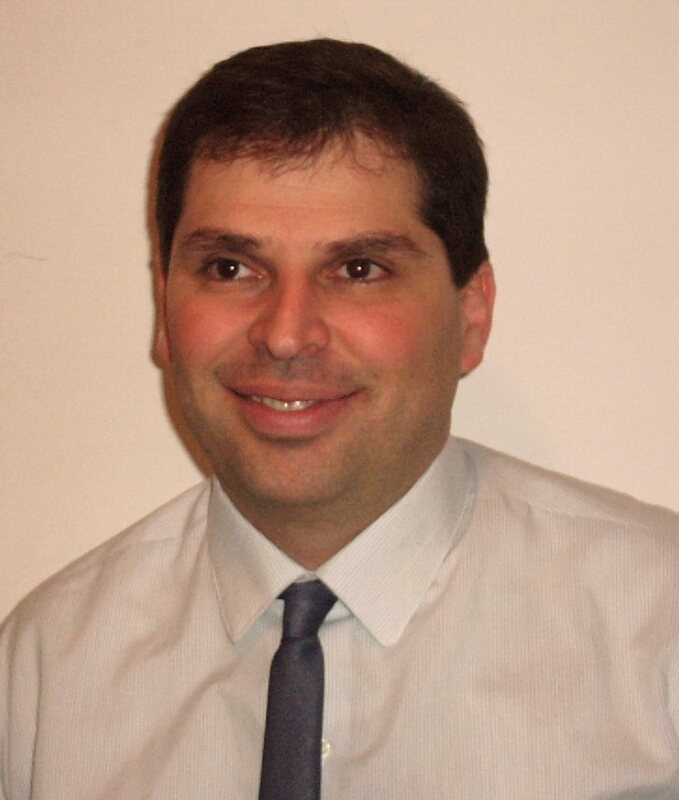 In addition, professor� Flaxer interests in a new western philosophy and jewish studies.